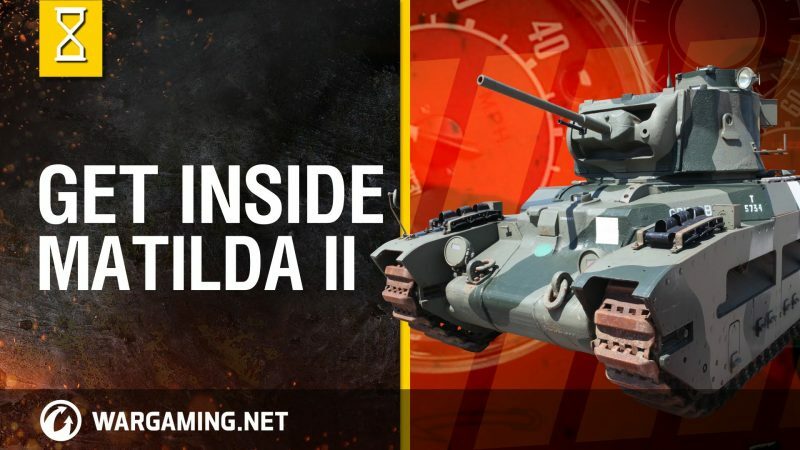 The first part of a four-part tour of the Infantry Tank Mk II, Matilda II. The design began as the A12 specification in 1936, as a gun-armed counterpart to the first British infantry tank, the machine gun armed, two-man A11 Infantry Tank Mark I. The Mark I was also known as Matilda, and the larger A12 was initially known as the Matilda II, Matilda senior or Waltzing Matilda. The Mark I was abandoned in 1940, and from then on the A12 was almost always known simply as “the Matilda”.